Badly bloodied, Isaac Sederbaum got on his bike and rode to where he could get a cellphone signal. 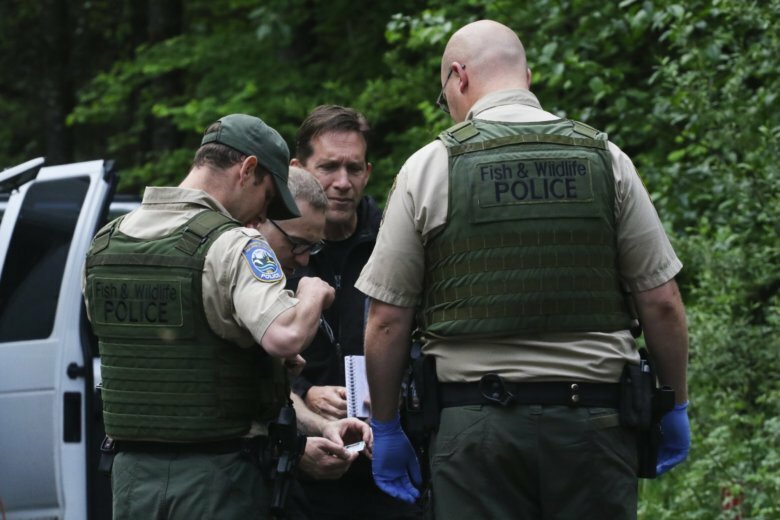 He and his friend were just attacked by a mountain lion in Washington state. Find the latest results from the Washington Republican presidential primary held Tuesday, May 24, 2016. Here are the latest results from the Washington state Democratic presidential caucus held Saturday, March 26, 2016. Democrats in three Western states will caucus Saturday, March 26 to choose their nominee for the November 2016 presidential race. executives are adding to the pot.